This was a great introduction not just to the highlights of Tokyo but to the subway system as well. I think this is a great tour for first-time visitors to Japan because it can be hard to get around on your own if you can't read Japanese. 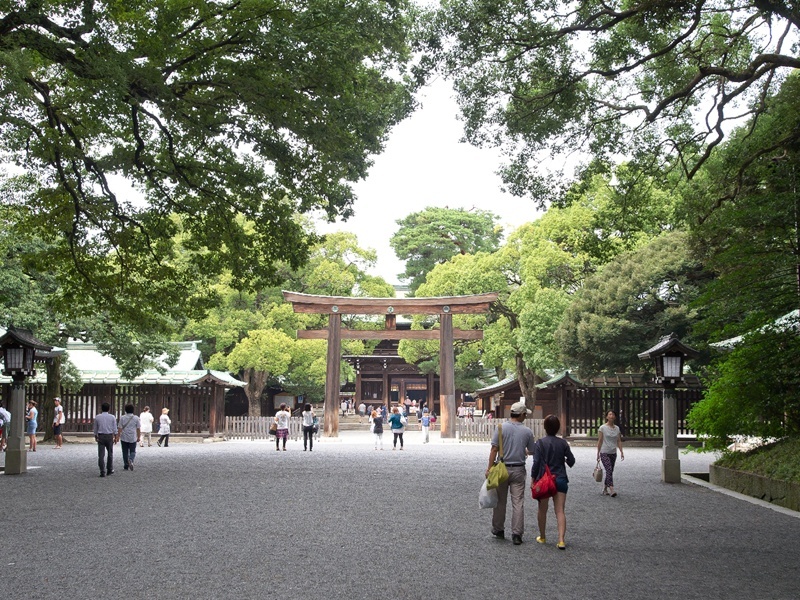 If you have time for only one walking tour of Tokyo, make it this one. Our tour guide, Hiroshi, was awesome. He was well organized and took care of the subway tickets, shrine coin offerings, etc. He also helped us with lunch, which was a big deal since a lot of the restaurant personnel did not understand English.